FOO FIGHTERS: Official band announcement tomorrow night. Stay tuned. 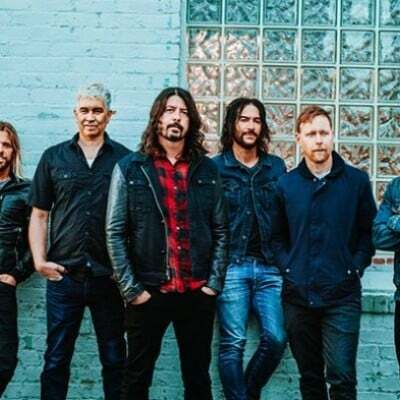 New Track: Foo Fighters - "Congregation"